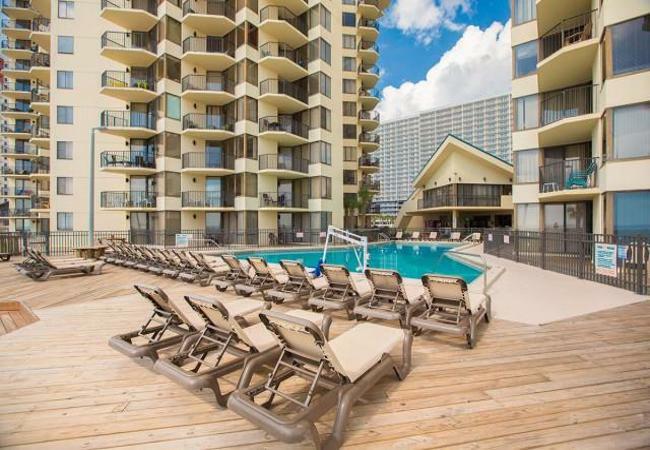 Sunbird offers so many amenities including three Gulf side pools, a video arcade, Shuffle Board, Lighted Tennis Courts, Volleyball, Watersport rentals, and Dolphin excursions that can be reserved right at the resort. Come to Sunbird and stay a weekend, a week, or more. You’ll be glad you did.